Jessica Scott's legal practice involves complex commercial litigation in federal and state court at both the trial and appellate levels. She focuses her practice on defense of class actions and mass actions in the areas of product liability, employment, and insurance. Jessica has particular experience with employment classification issues (employee vs. independent contractor), particularly in the transportation field. She also has extensive experience handling punitive damages issues and appeals in a wide variety of areas. 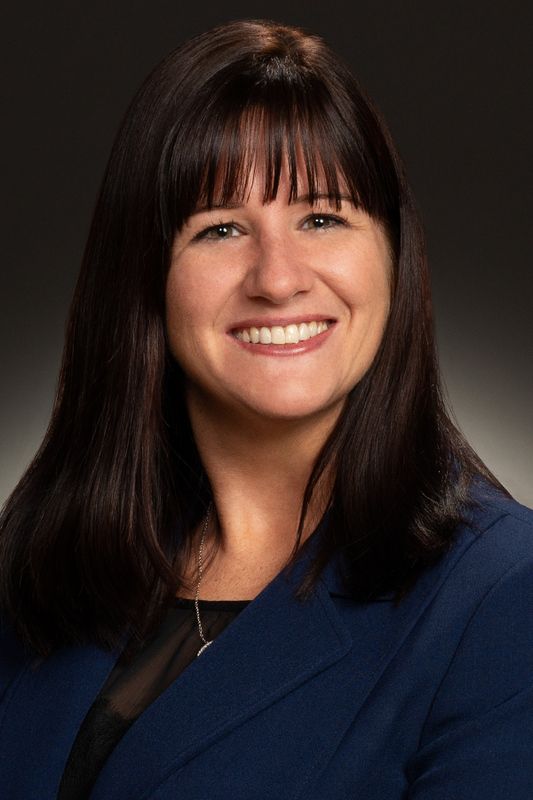 Jessica has taken the lead on appeals in several jurisdictions, including the Colorado Court of Appeals, the Tenth Circuit, the Montana Supreme Court, and the Arizona Court of Appeals. All of the appeals have reached decision and resulted in wins for her clients. Jessica has also argued and prevailed on numerous dispositive motions in state and federal court, saving her clients time and money by circumventing the need to go to trial. One example includes a motion to dismiss a class action on which the WTO team prevailed. Additionally, Jessica has taken the lead on several mediations, all of which ended favorably for her clients. Jessica has significant experience developing and implementing strategic plans for discovery in large-scale cases, including managing the collection, review, and production of electronic discovery for large companies. When faced with a new case or new challenge presented by a client, Jessica first discusses with the client its goals for the litigation and then works hand-in-hand with the client to develop the best strategy for implementing those goals and doing so with as little burden on the client as possible. Jessica's notable results include a unanimous affirmance by the Montana Supreme Court for Ford Motor Co.; reducing punitive damages in an appeal in Arizona state court from an 8:1 ratio to 1:1; and, as second chair in a two-and-a-half week jury trial in a high-exposure insurance bad faith case, winning a full defense verdict for WTO's client in less than two hours of jury deliberations. 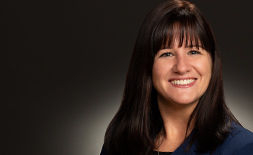 Jessica Scott has extensive appellate experience and focuses her practice on the defense of mass and class actions involving product liability, employment, and insurance disputes. She has significant experience in the distinct areas of punitive damages and employee classification issues. "An Interview with Judge Gail Andler about Class Action Settlements," ABA Section of Litigation Women Advocate Committee (Summer 2016, Vol. 21, No. 4). "Trim the Fat: Lean Writing, Powerful Results," DRI For The Defense (June 2016).